Hah hah! This is cute! Just spotted your card on the challenge blog. It's totally cute and I love the addition of the one word sentiment. Just brilliant! Eek! I love this! Love Newton's colouring and the contrasting colour for the card base. This is adorable Jen~LOVE IT!!! This is so clever - the rips in the cardstock are absolutely amazing and Newton's colouring is perfect and perfectly complemented by the teal background! WHAT a fabulous take on that word! Love your design. Love everything about this card, Jen, especially the claws tearing down the page! Oh my...feel like I can hear that noise being made too. Love your clever card Jen. So clever and so stinkin' cute!!!! Genius card Jen, love this!! Laughing out loud with this one Jen, your tears are genius! I just LOVE this! So awesome and perfect! LOVE this...I've felt like this a few times recently! LOL! Perfect for the challenge! Awesome awesome awesome! How did you pull of the shreds? This one is cracking me up. Love it. It's absolutely perfect for the challenge. Oh my gosh!! this stressed out kitty just made me laugh, love the way he's ripping the paper, just so clever, truly awesome!!! 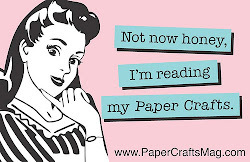 How did you create those shreds of paper? so fabulously creative. This is such a cute card. I love love love it Jen. Perfection. Your card is ingenious! 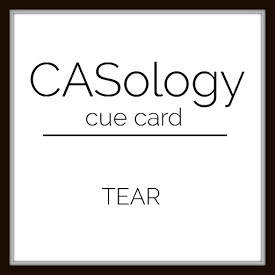 It popped out among the rest for this cue word Tear, you really nailed it! I love it. 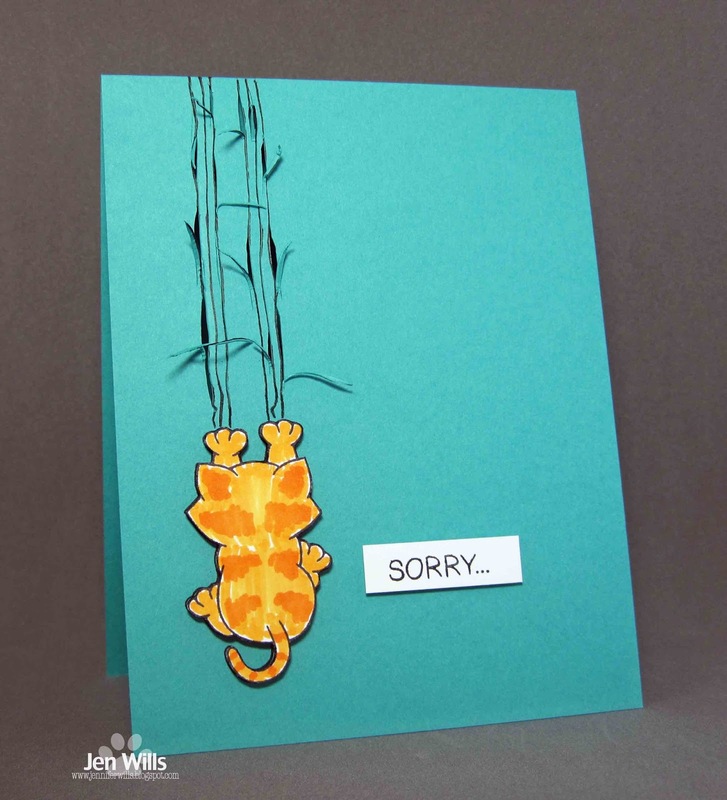 Bah ha ha...what a cute card! Love it! The claw marks definitely add to the naughtiness. The orange color of the cat totally stands out against the teal.